The Combo 1st, 2nd & 3rd Place Medal is embossed with a bold 1, 2 or 3 and has laurel leaves on either side. 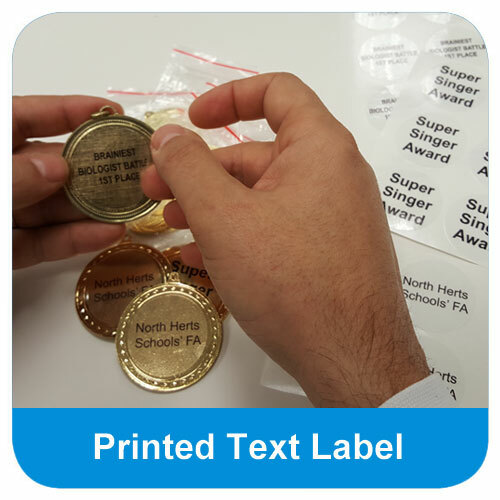 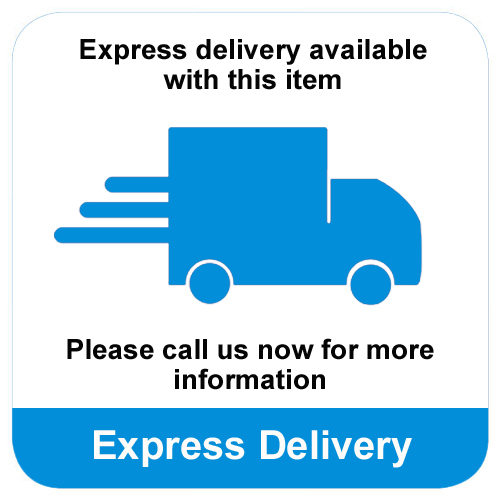 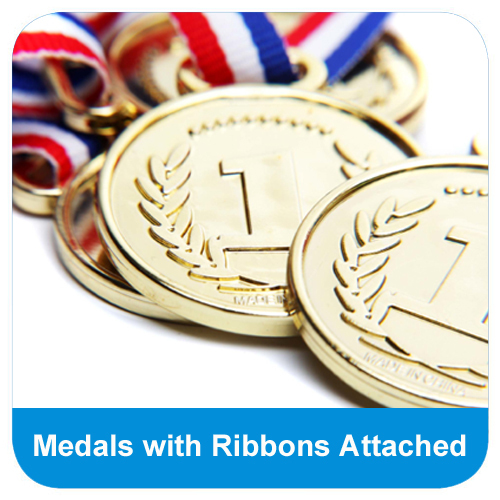 The medal offers great value as it is supplied with a FREE attached red, white and blue ribbon. 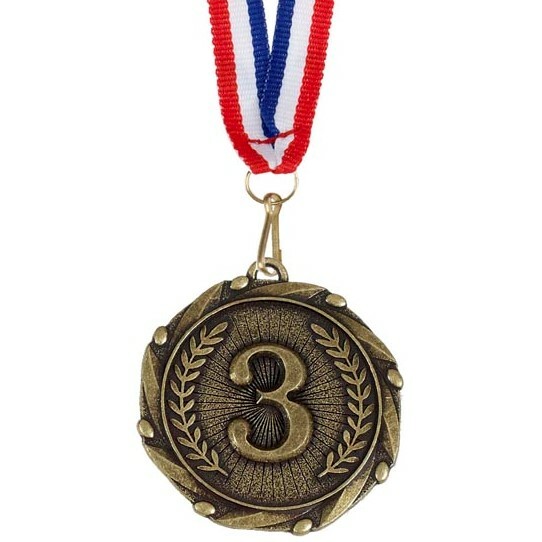 The beautifully embossed Combo 1st, 2nd & 3rd Place Medal, features a bold 1, 2 or 3 and is decorated with laurel leaves. 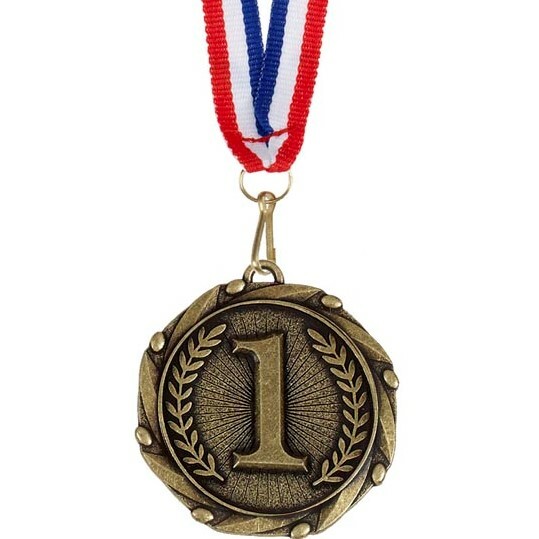 The medal is supplied with a FREE ribbon.